Business communication is a field, where dynamism is the need of the hour. One doesn’t just need to communicate but in fact, communicate efficiently for running a business smoothly. While there are loads of communication options out there such as Skype and Google Hangouts for example, although they are good for general communication when it comes to the business side of things, they aren’t comprehensive or adequate. People with large teams cannot simply rely on these apps for their communication needs and need something extra – which is where Chatwork comes in. The Chatwork business communication platform is an all-in-one cloud communication tool from Japan. It is a platform that focuses mainly on chat and task/file management. The thing about Chatwork is that you easily work it on any browser without downloading a third party software. 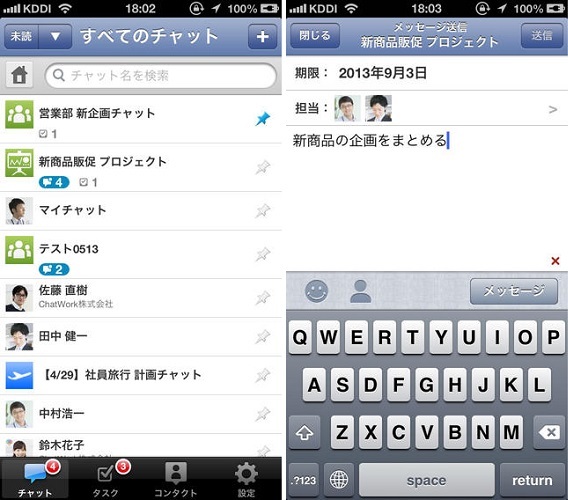 It also works with smartphones using the Chatwork Android and Chatwork iOS app. 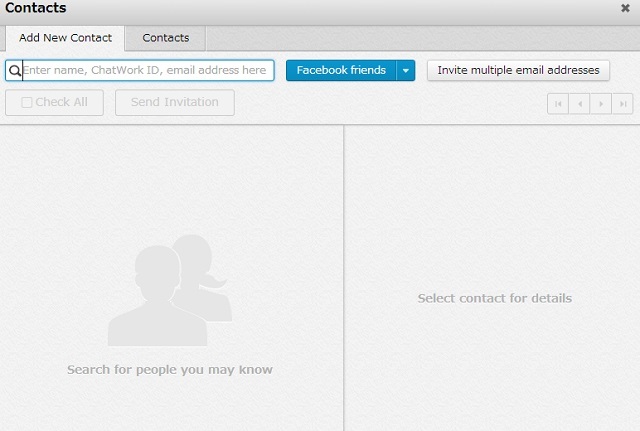 Basically think of Skype, Google Hangouts and Wunderlist all rolled into one aimed at business communication. Chatwork already has more 250,000 users worldwide and announced last month that would be setting up a large server to capture the emerging market in India. 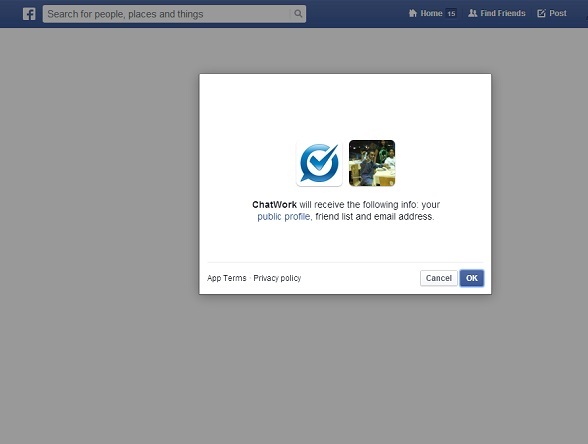 If you want to use Chatwork, you can register easily from your Facebook or Google Account. The first thing anyone who wants to use Chatwork needs to do is register on their website. Unlike say, Skype or Teambox, you needn’t download a software as it works like a cloud service and not a peer-to-peer network. Since it does so, it also doesn’t mostly face the vagaries of software hanging or your data disappearing in case the software gets corrupted. 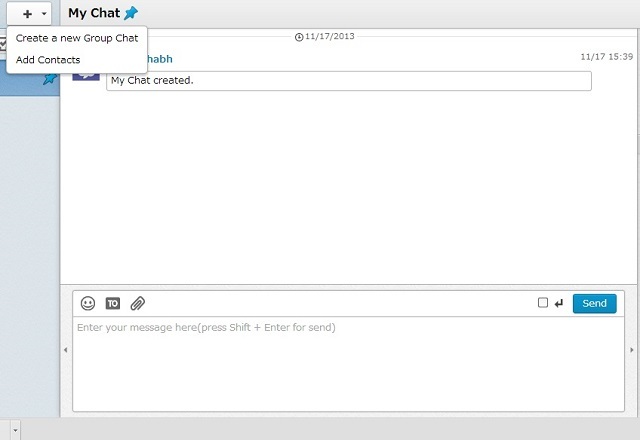 Chatwork combines group/IM chats, task and file management, file sharing and video chat. 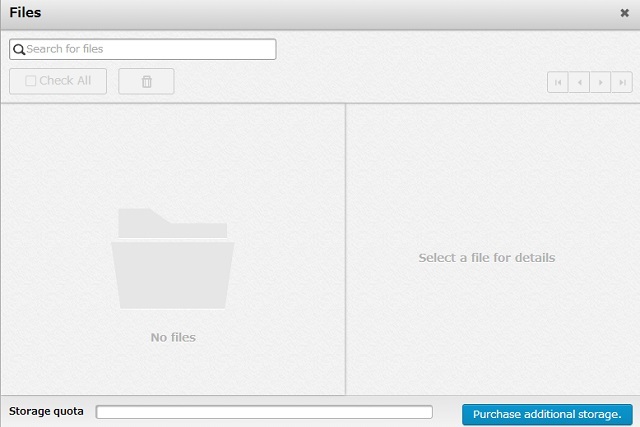 It has a simple interface and works great even for a multinational team. Instead of sending out emails to a whole team, a team leader can communicate more efficiently and easily with Chatwork’s Group Chat feature. 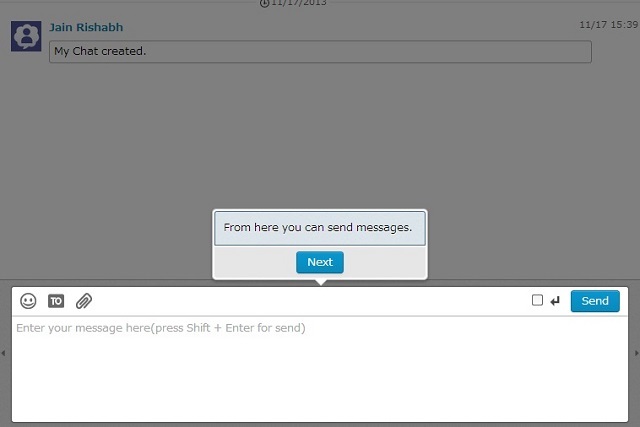 Unlike Gmail or Yahoo, this feature is not an open but rather a closed communication, so one needn’t worry about Spam. You can still be person specific and address any person in a group chat with @ so that that person never misses the message. Assigning tasks to team is something that should bee lucid,easy and efficient. Using this feature, you can not only assign tasks but also use the Notify feature to inform the group about deadlines and guidelines. Users can also punch in information about the task, when it is due and whom it is addressed to. 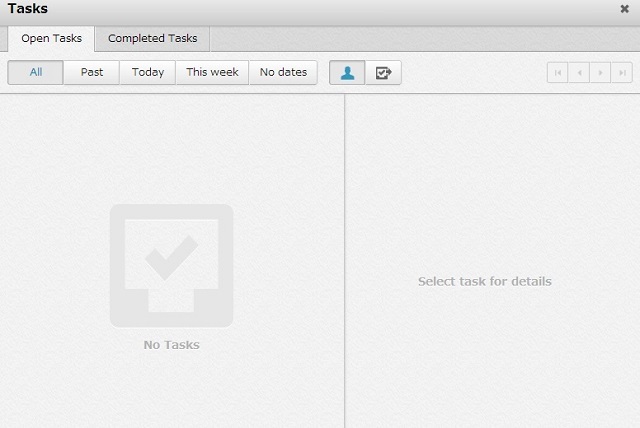 The created task then shows up in the group’s screen and makes notifications to task members. Cloud computing will always have many advantages in comparison to regular computing. Firstly, it is much more accessible, portable and safe in comparison. Secondly, it doesn’t have the laggard nature that hardware dependency has. Finally, it is generally cheaper in comparison. 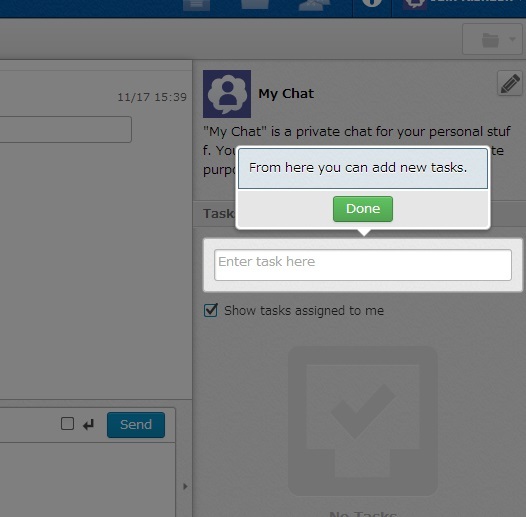 Chatwork too offers device-independent cloud sharing. The app works withe the understanding that you cannot always have a PC at your disposal. You can use the app easily via your Android or Apple device. 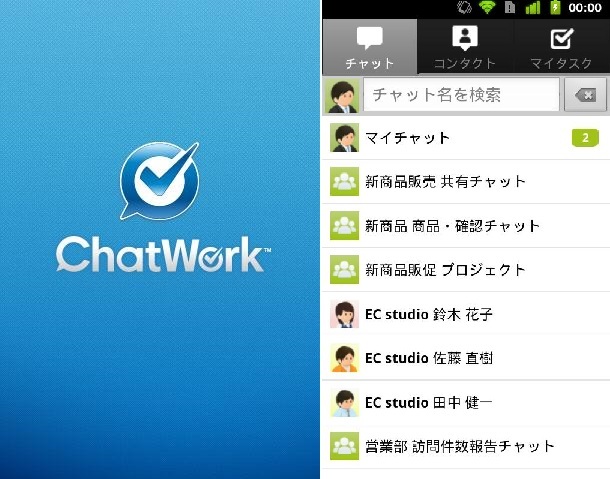 Both the Android and iOS versions of Chatwork have a similar interface to the web interface. Both are easy to use, although the Android version could do better with a little improvement. This package is totally free but is open to one user. 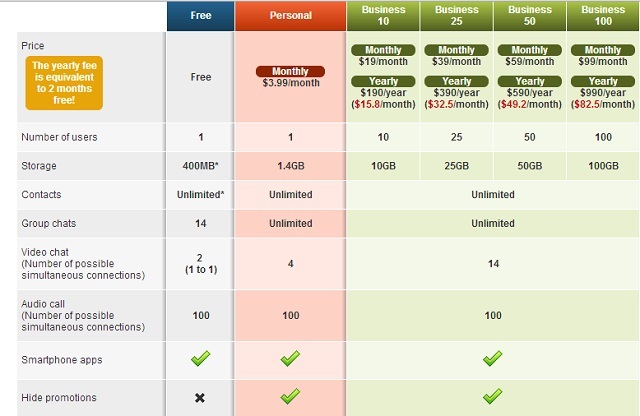 It offers 400 MB storage, unlimited contacts, p to 14 group chats, 2 video chats and 100 audio calls per month. This package is priced at $3.99 (Rs. 256 approx) per month for one user 1.4 GB storage, unlimited contacts unlimited group chats, up to 4 video calls and up 100 audio calls. This package is priced at $19 (Rs. 1200 approx) per month and is aimed at a small group. It offers usability up to 10 users, 10 GB storage, unlimited contacts, unlimited group chats, up to 14 video chats and up to 100 audio calls and admin features. This is aimed at high-grade professional teams. It is priced at $39 (Rs. 2400 approx) and offers usability up to 25 users. It offers 25 GB storage, unlimited contacts, unlimited group chats, up to 14 video calls, up to 100 audio calls and admin features. Both of these have the same features as business 25, except they are targeted at 50 and 100 users and offer 50 and 100 GB storage respectively. You can also upgrade your storage for a substantial charge . 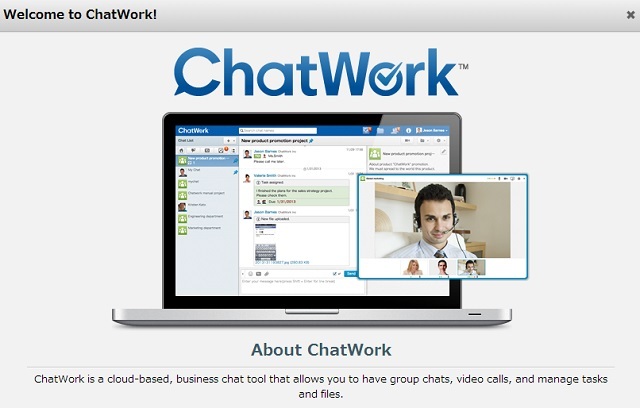 Chatwork is ideally recommended for large,spread out teams and should be useful for those enterprises which are frustrated by inefficiency of Skype and Teambox. Here’s a video elucidating on how Chatwork will be more useful than emails and Skype etc and maybe the best strategy to coordinate with your team.